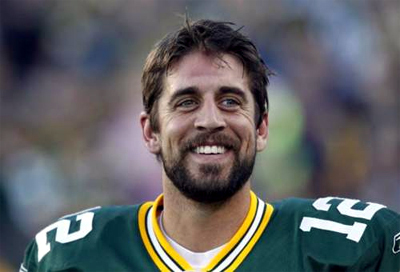 Although Green Bay Packers quarterback Aaron Rodgers has been quite private about his private life for quite sometime now, but now he seems to be in the gossip sites. It was rumoured that he was dating Olivia Munn, of “The Newsroom” fame. The gossip was confirmed by the photograph published in the US weekly, which showed them kissing.